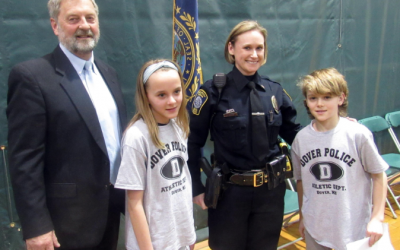 Three police officers who were Bartholomew County’s first D.A.R.E. officers will reunite to be honored at a 25th anniversary celebration of the program. 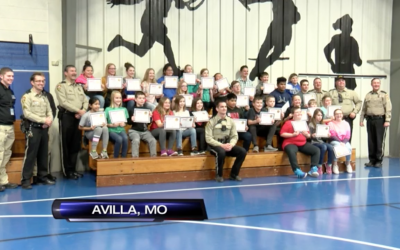 As many as 2,000 people are expected at Monday night’s D.A.R.E. 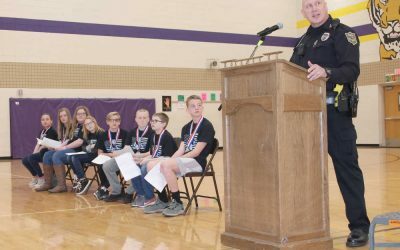 graduation at Columbus North High School gym, which will celebrate 25 years of teaching young people about making good choices and decisions in their life and the dangers of drugs, alcohol and other addictive substances. 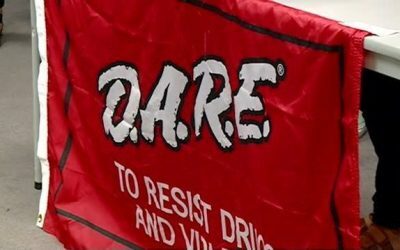 When launched in the 1980s, D.A.R.E.  was known as Drug Abuse Resistance Education, later dropping the full name. 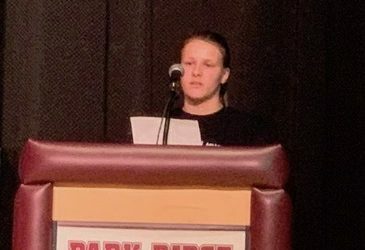 For the first time, the program is combining all D.A.R.E. 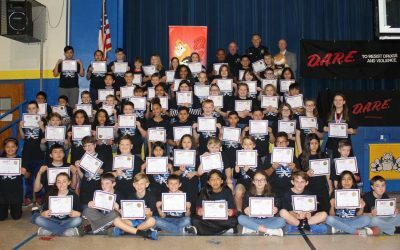 graduates into one celebration as part of the anniversary, said Lt. Matt Harris, Columbus Police Department spokesman, who is a D.A.R.E. officer himself and organizes the effort with local schools. 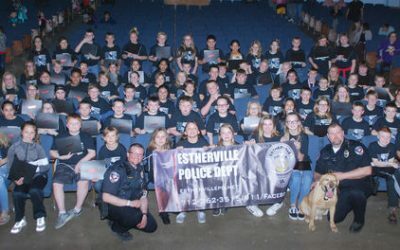 Doors will open at 6 p.m. with the program from 6:30 to 8 p.m. Special guest will be motivational speaker Retro Bill Russ, who is known for his visits to Columbus DARE graduations and is in his 17th year as an official D.A.R.E. Safety Buddy. The original D.A.R.E. officer team who started with the program in the early 1990s will take a bow during the graduation. 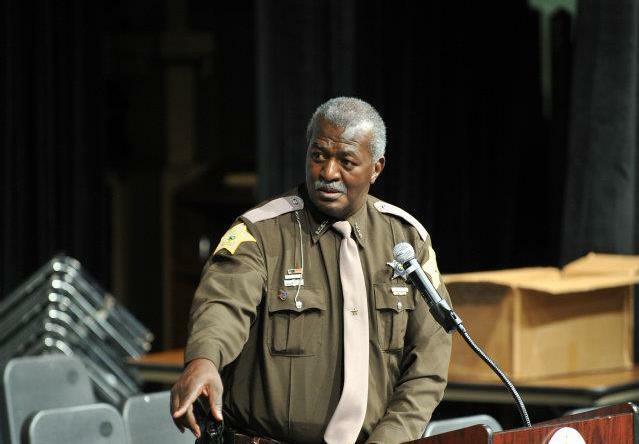 They are retired Bartholomew County Sheriff’s deputy Pat Bryant, who served as a D.A.R.E. officer from the beginning until 2015 when he retired from law enforcement; Rob Kittle, former city police officer and sheriff’s deputy who served for a couple years; and Jim Norris, retired from the city police department, who served for about a year. 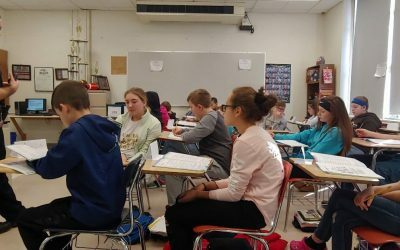 About 1,300 students entering middle school age go through the 10-week D.A.R.E. 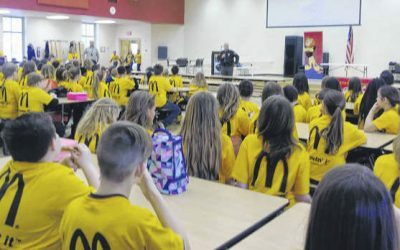 program each year in area schools, Harris said.